Land Rover’s magazine OneLife travelled with us to one of the most remote parts of Europe this spring; Theth in Northern Albania. 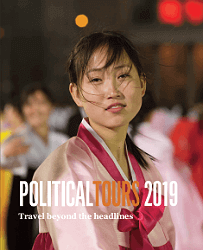 The result can be seen in this beautiful film which features Elizabeth Gowing, a writer and an expert travel guide with Political Tours. Theth is a remote village, cut off by snow during the winter, that maintains many of traditions and way of life that have died out elsewhere in the Balkans decades ago. It is a region that has crept up repeatedly in travel writing, including by Edith Durham, Edward Lear and even Lord Byron. Fortunately it is now part of a national park, and the building development that has grown unfettered through out much the country has been kept abay. 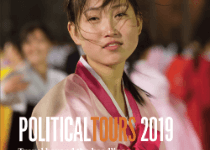 Political Tours was able to create a tailor-made tour including the itinerary, provide guides, expertise and logistics for the magazine. 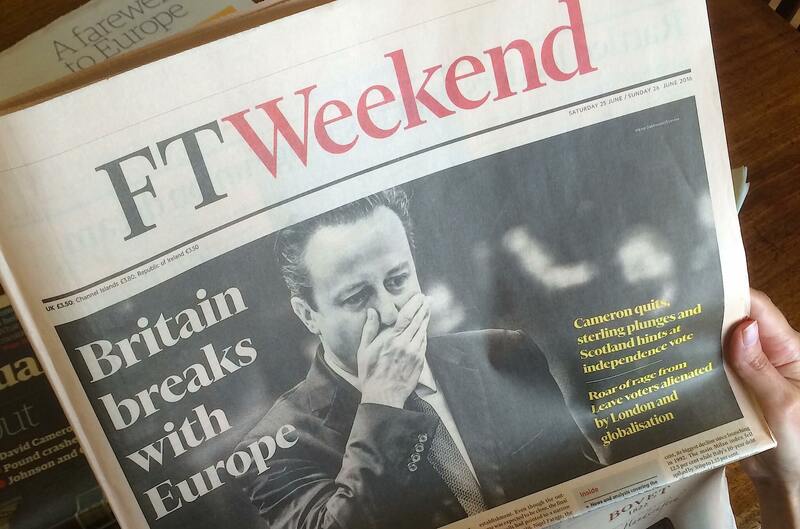 It is something we are proud to say we can do in most places around the world.